Think about all the programs that we talk about on these pages. Now think about the one that's escaped everyone's notice and is completely under the radar. 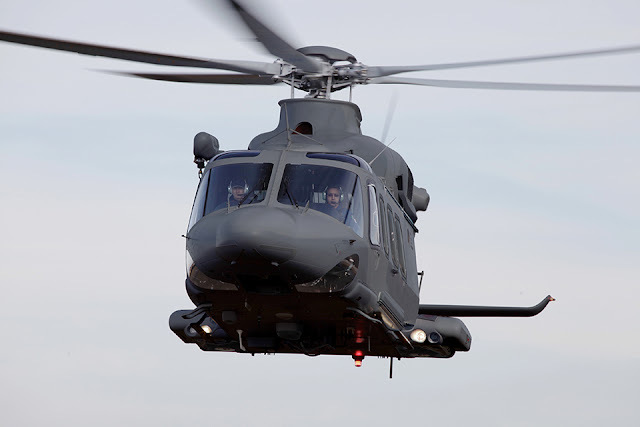 Yeah, the MH-139 for USAF Security Forces. The famous UH-1N “Huey” helicopters are set to retire — and their replacement is turning heads. 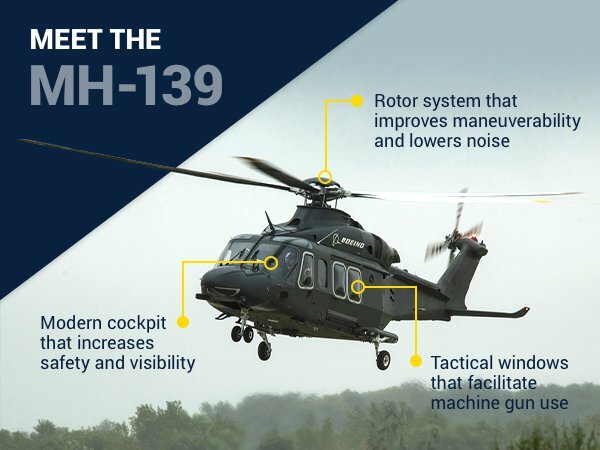 The Huey’s replacement — the MH-139 helicopter — is a cutting-edge upgrade for the U.S. Air Force. 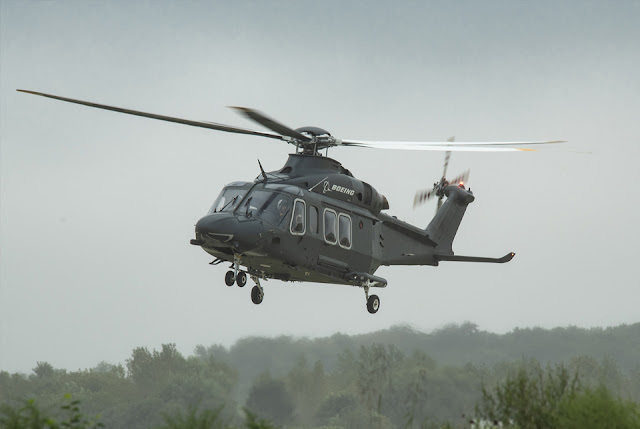 Like the Huey, the Boeing MH-139 will be used to protect crucial intercontinental missile bases across the U.S. and to transport security forces and government personnel. In 2019, Boeing is set to deliver the first of up to 84 of these game-changing helicopters to the U.S. Air Force, with MH-139 scheduled to enter service by 2021. 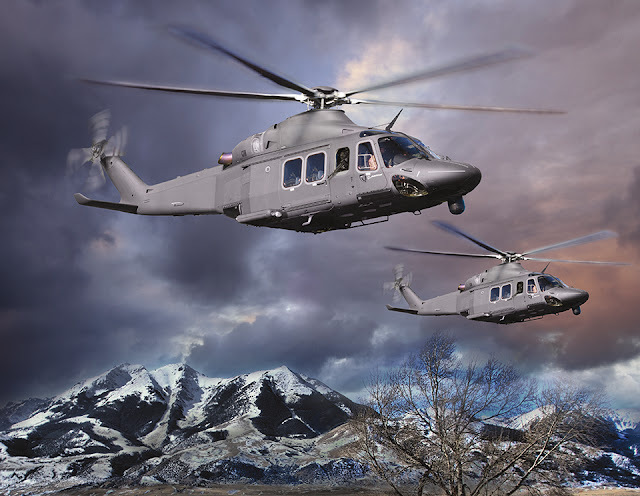 The modern helicopter features an advanced communications suite, improved and more versatile defensive systems, and equipment that qualifies the helicopter to perform both conventional and combat search and rescue missions. All of these upgrades are focused on one goal — keeping Americans safe. 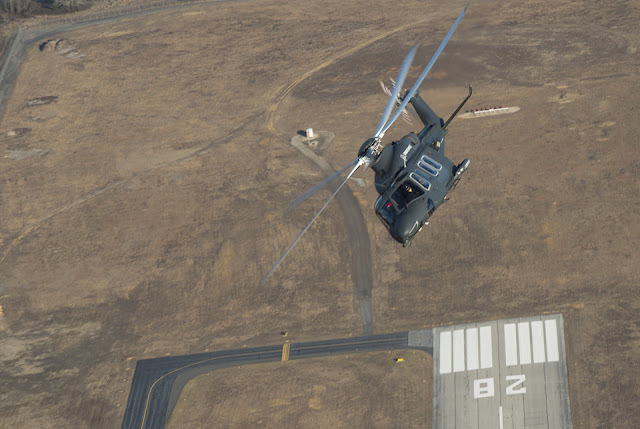 That’s not all this amazing helicopter has to offer — it also saves the Air Force $1.7 billion in procurement costs, according to the Secretary of the Air Force. These are not fully rated combat aircraft as the US Army or Marines would classify it. They're general purpose helicopters capable of carrying out a multitude of tasks nonetheless. Considering the fact that Canada is in a position of having to make their elderly Griffon Helicopters soldier on till 2030 it kinda makes you wonder why they aren't piggybacking onto this USAF program. I'll keep an eye on this one, but if it comes in on time and on budget then maybe we should adjust procurement DoD wide.